Plastic coat, synthetic resins and quartz powder based. It has high filling and hiding power. High resistance to the exterior. 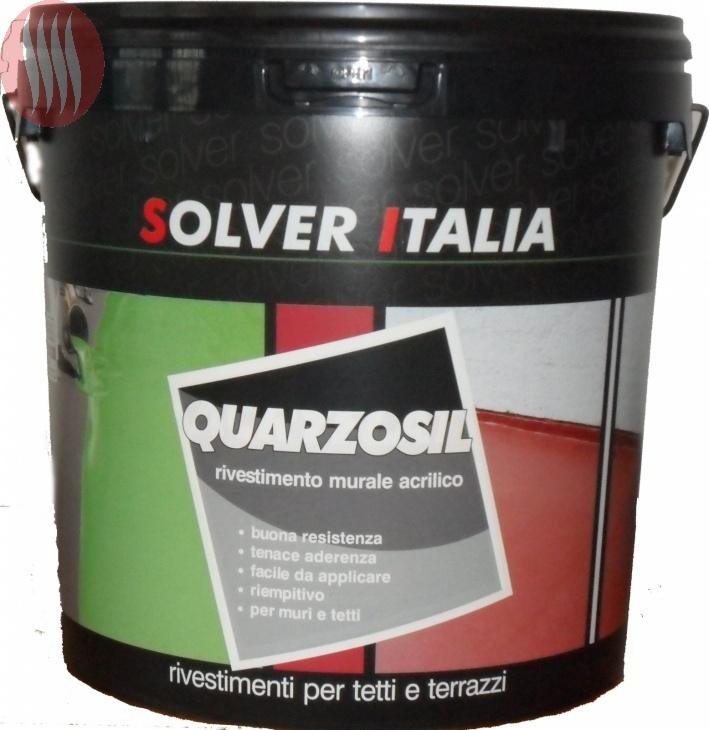 It is hydrorepellent and resistant to the trampling; it is suitable to paint roofs and terraces.